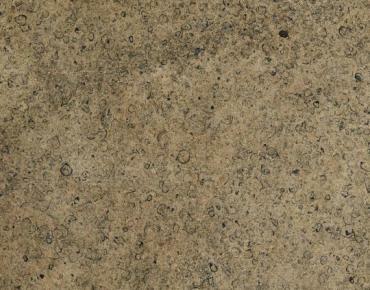 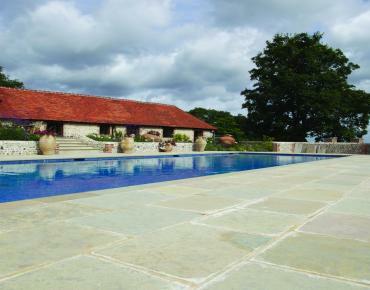 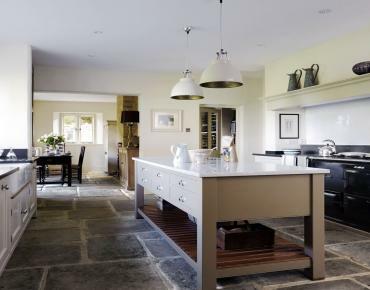 Aged Tyneham is a sedimentary Purbeck limestone which was laid down in the Lower Cretacious Period. 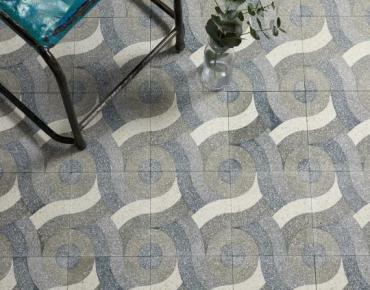 Every product used for an interior scheme is influenced by fashion. 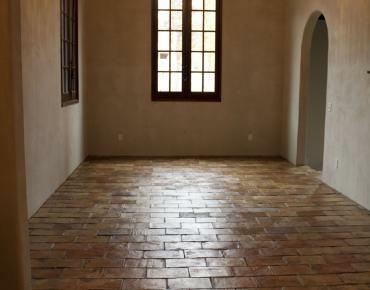 Traditional homes often have reclaimed flagstone floors. 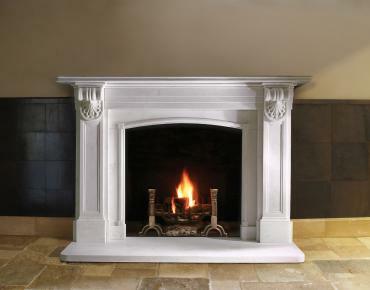 There are many different natural materials you can use with a stone fireplace. 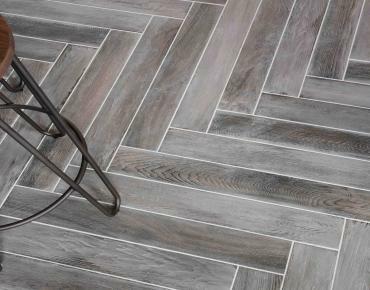 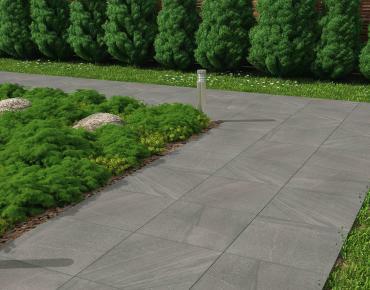 It is a common trend today to look for a stone floor which can be used externally.